Happy Friday, everyone! I am so excited it’s the weekend and that I had the day off. Yes, I technically had last weekend and Monday off, but I was so busy working on blog things and my new (free!) Overcoming Stress Mini-Course and Webinar that I didn’t have a ton of time to relax. But, the time I did have to relax is definitely one of my favorite things for the week. 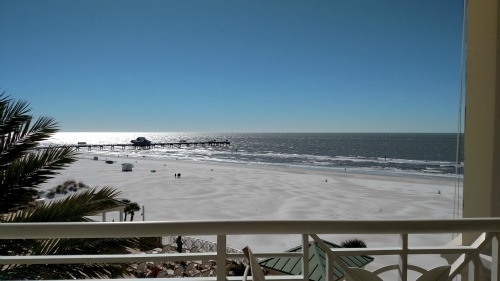 Scott’s Aunt Sandy and Uncle Mike are definitely at the top of my favorites list this week for letting me stay at their condo in Clearwater Beach while I was in the Tampa area for my working retreat last weekend. I’m ready to book my tickets back ASAP to get to spend time with them and enjoy these views. Win-win in a big way. On Sunday we went out for brunch at this amazing restaurant, Oxford Exchange, which was definitely a favorite meal of the week. The decor and ambiance were amazing, but I was too busy eating all of the delicious food to remember to take any photos of the restaurant itself. I got to have some yummy tea, too. Y’all know how I love my tea. 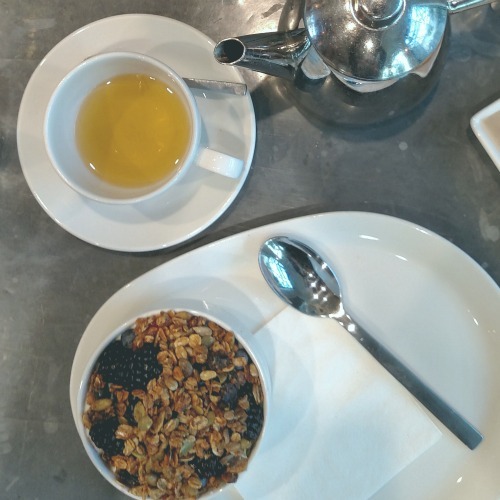 I had a pot of an apricot tea, then afterward I sat at their tea bar with my new friend Amy and had a pot of Key Lime Ginger, which was amazing. I would have brought some home with me, but my backpack was already totally full. 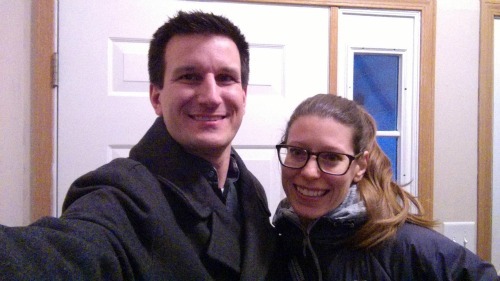 And, of course, I loved getting to come home and see my husband after the long weekend away. He’s the couple selfie taker (couple-ie?) because he has longer arms. Linking up with lovely Heather for Friday Favorites! I covered pretty much all of the highlights of my past week in the Favorites. 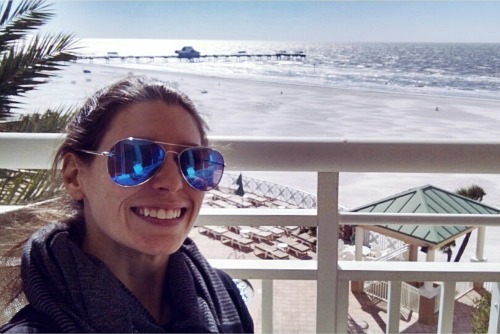 It was awesome going to Florida, even though it was chilly for Florida (temps in the 50s Fahrenheit) and windy. I’m definitely bringing Scott with me next time so we can enjoy some time together with his aunt and uncle. We always love getting to have get-togethers with just us and one set of aunts/uncles because we find it easier to talk and really catch up than it is at big family gatherings. I got a ton of work done when I was down there, too. I met with my business coach, assistant business coach, and three other ladies in our mentorship program, which was a truly amazing experience. It turned into a mastermind experience, where we could all give each other immediate feedback and advice on what we were doing. I came in needing a little help figuring out what I want to do with my business and how I can best serve those around me. 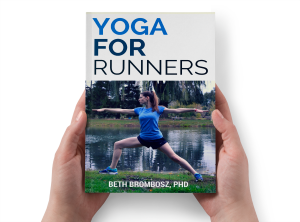 I love teaching yoga to runners, and will never stop doing that, but I know I wanted to do more but have had trouble sorting out in my mind how I want to do that. 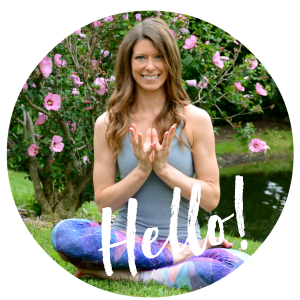 That’s why this weekend was so helpful–in chatting with the other ladies there, as they listened to me tell my story, they were able to see that I’m really passionate about helping people change how they feel through fitness and movement, helping to relieve stress and just live a happier life. So, that was the inspiration for the new mini-course and webinar about stress reduction, which I’m really excited about. I get so enthusiastic and just light up when I’m talking about it, which is how I know I’m on the right track. I know I can make a difference in people’s lives. So that’s enough to keep me busy, but just busy apparently isn’t enough for me! 😉 Scott and I are moving to a neighboring suburb about 20 minutes away, to a slightly smaller place that’s definitely less expensive. He signed the lease last weekend and although our lease at our current place isn’t up until February 29th, we’re going to start moving things into the new place this weekend. We’re not 100% sure when we’ll be over there full time (I need Internet before I can really move over there, for sure!) but it will be soon. The two things I’m most excited about for the new place: 1) making one bedroom into my own office, where I can have a space to do my Periscope broadcasts and just have a nice place to work, and 2) there’s a great space in the dining room with hardwood floors that will be amazing for filming yoga videos. So, today I’ll be doing a lot of packing, getting prepped for tomorrow. I’ll be sure to share photos of the new place, and I may even do a little tour of the place on Periscope, so be sure you’re following me! Okay, I’m going to wrap this up before it gets any longer! Hope you have a great weekend! Do you hate moving or really hate moving? 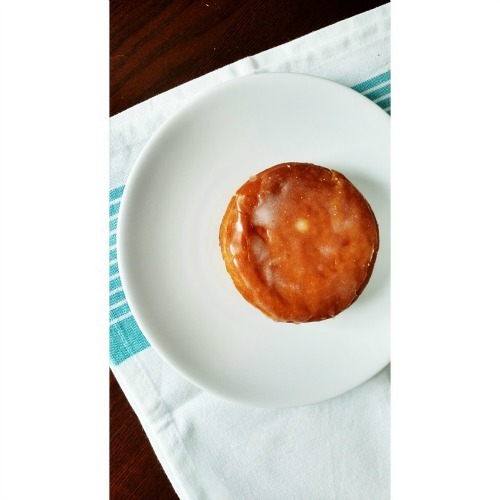 Anyone else enjoy a paczki on Tuesday? Good luck with the start of your move!! Hopefully it is not too cold out for it. I hate moving, but I really haven’t “moved” except from home to a dorm room or home to my apartment. I am pretty sure one of the major reasons my roommate and I signed our lease for our apartment for two years was so that we wouldn’t have to move for another year. It always seems to be the hottest day of summer when we move or it happens to rain, always the worst when you are trying to move everything in! Good luck on your move, girl!! I actually love moving and setting up a new place!! Wee!!! Ahhh thank you for taking me to a sunny spot, I’m currently watching the heavy rain fall on this gloomy Vancouver morning…..I’m dreaming of sunshine! This is why I am planning a long vacay somewhere sunny to get my vitamin D!!! Good luck w the move! It’s always a pain when it’s happening, but great when it’s done. Neil always takes all our selfies too bc he has freakishly long arms. Also, I don’t think I had even seen your husband before haha. I am happy you signed the lease and can move over bit by bit! Good luck! Can’t wait to see the new digs! It sounds like your new place will be perfect for you! How exciting. And YES to those beach views. I have an Aunt Sandy who lives 5 minutes from Jacksonville Beach in Florida, too. We always love visiting! Enjoy your weekend Beth! I seriously JUST saw those packzi things at the store today and had no idea what they were – not I’m regretting not getting one! How exciting about your new place! That’s great that you can move bit by bit – that will save a lot of stress! I hope you have a great weekend, Beth! We’re thinking of moving, but I just dread it. We’ve lived here over 15 years together, and my husband was in this house nearly 10 years before we got together, so it would be a HUGE undertaking to move. I just don’t know if it’s worth it ! Best wishes on your move! Scott’s aunt and uncle’s place in FL looks amazing! I am happy the trip was a success for you!